Home / Robert Farley / Foreign Entanglements: Do Iranians Have Lawns? Foreign Entanglements: Do Iranians Have Lawns? Who Else is Excited for Lent Next Year? 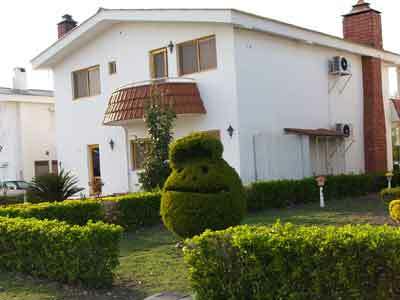 The amazing thing about the Internet is that I can confirm thatyes, Iranians have lawns (from this site).